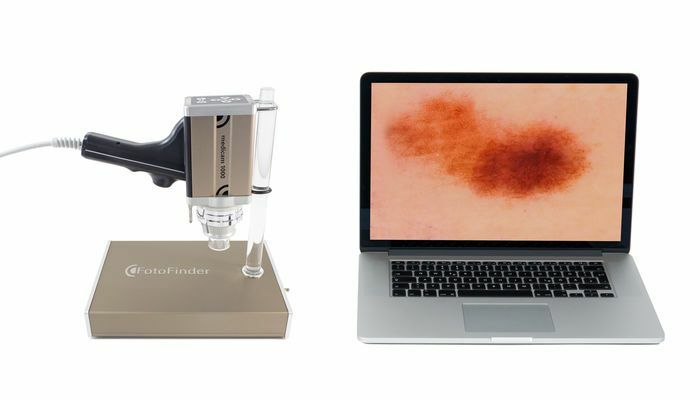 The new benchmark for dermoscopy and video documentation. 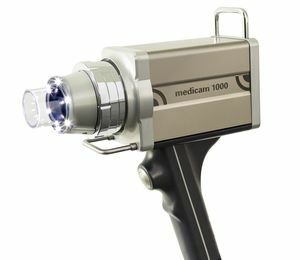 The new FotoFinder medicam 1000 offers the sharpest images in video dermoscopy and surpasses medicam 800HD once again in image quality and performance. A new chip with CrystalView technology guarantees even more detail in each pixel and better image sharpness in Full HD: crystal clear, rich in contrast, spectacular! 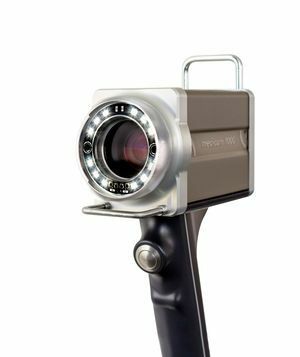 The stronger zoom optics of the camera provide an even higher optical magnification with a continuous live-zoom. This way, you can see the full resolution already live during the screening! Powerful, computer-controlled LEDs permit brilliant macro and panoramic pictures of skin, hair and nails.